At Premier Property Search we have consultants who are experts in Country Property Search, fi4nding Country Houses which meet our clients requirements. Using our service means that you do not need to worry about finding the best properties available, we will do that for you, as well as ensuring you only see properties which meet your requirements. Finding the right country house, in the right place, for the right price is the service we give our private clients. That’s what we do for our clients. Finding yourself the most suitable property and being 100% confident in your decision is a difficult process. We know that house hunting is time consuming and often difficult – wherever or whatever you are searching for but even more so when you want something as specific as a Country House. Our property consultants have conducted may Country property searches and found many country houses over the years which are now homes for our clients and using our knowledge of the market, as well as contacts, we are confident that we will find you the country house you want. 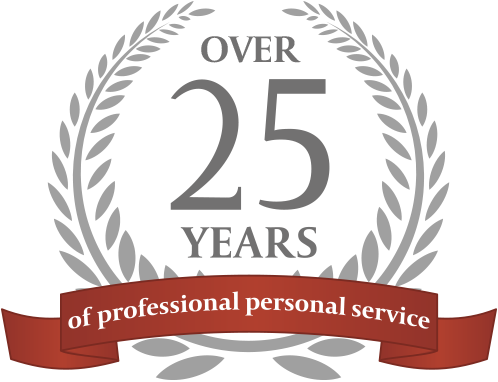 You will receive the very best professional, impartial and objective advice throughout, we are totally independent. Being property search consultants means that we are only interested in finding homes for our clients and do not act for the vendors of properties, our only interest is securing the best property for our clients.